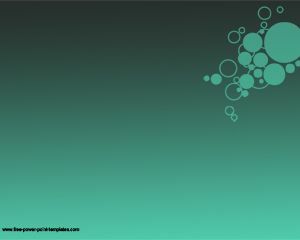 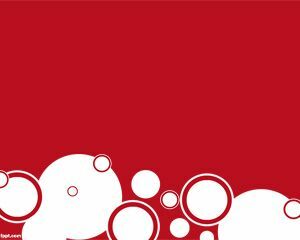 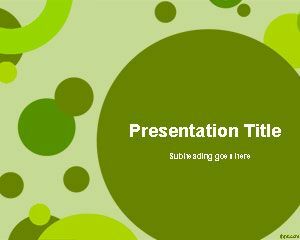 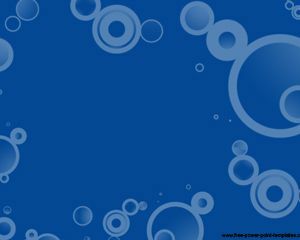 Green Circles PowerPoint template is a free abstract slide template that you can download to make awesome presentations in Microsoft PowerPoint. 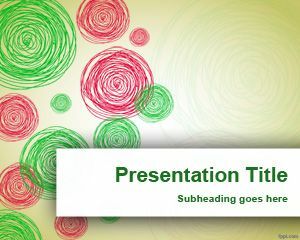 You can download free green templates for Microsoft PowerPoint presentations and combine it with nice and awesome charts and PowerPoint graphics. 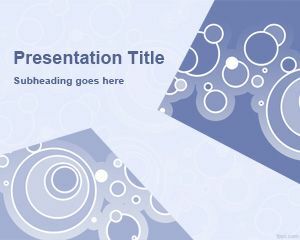 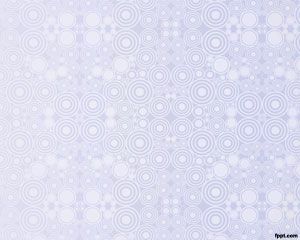 This template contains green circles with different size and you can use shapes to draw perfect circles in PowerPoint 2010 and 2007.